Chinese cities combating smog have significantly cut serious air pollution in the past four years, a study by a University of Chicago team has found. “The data is in – China is winning its war against pollution,” said Michael Greenstone, a professor in economics and director of the Energy Policy Institute at the University of Chicago. According to the analysis conducted by Greenstone’s team, based on data from more than 200 government monitors throughout China, air pollution has decreased across the board in China’s most populated areas. Chinese cities on average have cut concentrations of fine particulates PM2.5, widely considered the deadliest form of air pollution, by 32% in just four years, said the paper made public on Monday.” By winning this war, China is due to see dramatic improvements in the overall health of its people, including longer lifespans, if these improvements are sustained,” Greenstone added. 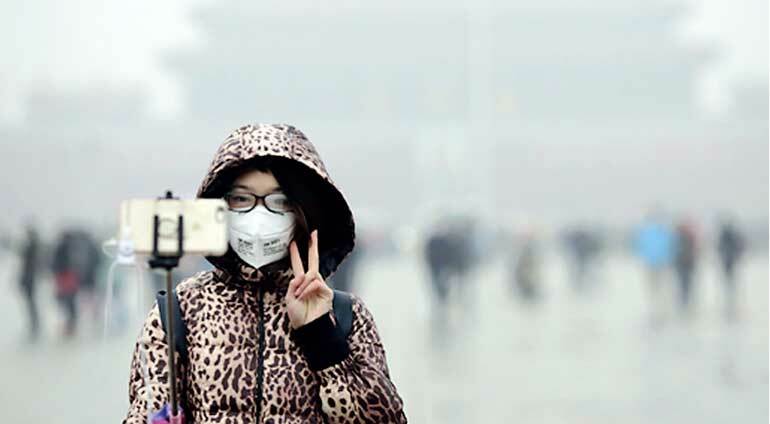 The study found that the most populated cities saw some of the greatest declines: Beijing cut air pollution by 35%; Shijiazhuang, the Hebei Province’s capital city, cut pollution by 39%; and Baoding, China’s most polluted city as of 2015, cut pollution by 38%. If China sustains these reductions, Greenstone said he believes that Chinese residents in the polluted areas can see their lifespans extended by 2.4 years on average. The study contributed the remarkable progress to China’s “aggressive, and in some cases extraordinary, measures” to reduce its pollution in a relatively short time span.